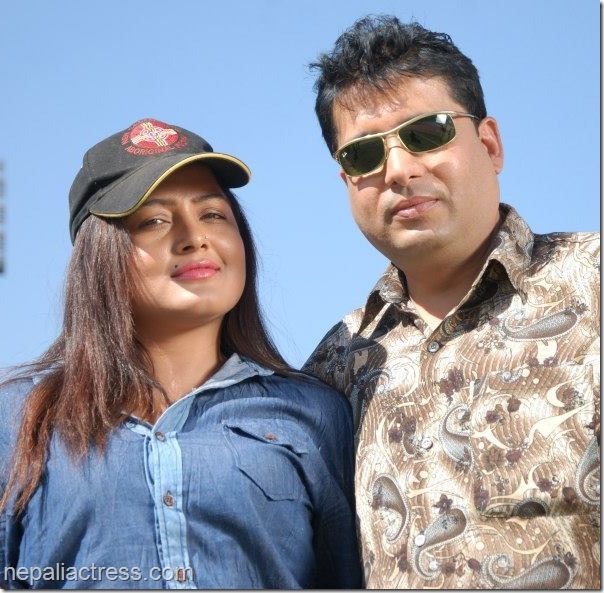 In interesting issue of producer Naresh Poudel being the godfather of Rekha Thapa is raised by xnepali. In response to Rekha’s statement in Facebook that Naresh Poudel is her godfather, the article refers an article about the love story of Rekha with her ex-husband Chhabi Raj Ojha. Although it is clear that Chhabi had established and let her show her talent in the film industry, Rekha knows best on choosing who is her godfather or mentor. It is the time when Rekha and Chhabi are competing with each other by producing different movies at the same time. They might even compete in theater by releasing them at the same time.